Reading shows you CARE for your child. Reading helps you to CONNECT with your child. Reading can unlock CONFIDENCE in your child. Top tips for reading at home with your child. 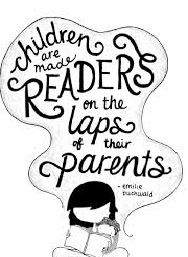 Even children as old as twelve enjoy the experience of a parent or loved one reading aloud to them. You may have read to your children when they were very little: get back into the habit and it’s something you will both enjoy. It’s a great opportunity for you and your child to talk, to be close and share a few laughs. 2. Encourage your child to read aloud to you. 3. Find somewhere comfortable and cosy. Make sure your child has a cosy, comfortable place in which to read: somewhere with no noisy distractions – and no television. 4. Use your child’s interests. 5. Have plenty of books at home. Borrow them free of charge from the school library or from your local public library; buy second-hand books from charity shops and car boot sales; give your child a book on birthdays. 6. It is ok to read the same book time and time again! Don’t worry if your child wants to read the same book over and over again, or if your child chooses a book which seems to be too easy or too young for him or her. The most important thing is that your child enjoys reading. Children will move on to more difficult books when they are ready. 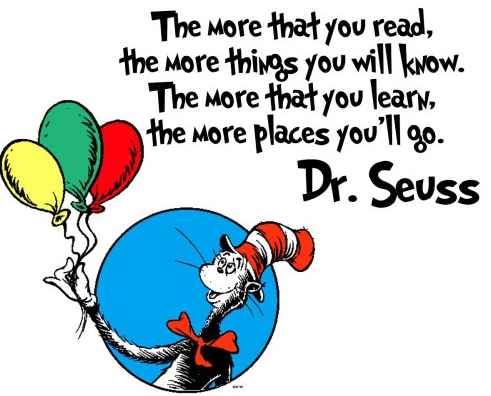 Ask your child about what he or she is reading at school. Encourage your child to talk about books they’ve enjoyed at school, and if your child has to do some reading as homework, encourage him or her to read aloud to you and to talk to you about the characters and ideas that come up in the book. Try to read with your child as often as you can. ‘Little and often’ is best — aim for a minimum of 4 times a week. If your child mispronounces a word do not interrupt immediately. Instead allow opportunity for self-correction. It is better to tell a child some unknown words to maintain the flow rather than insisting on trying to build them all up from the sounds of the letters. If your child does try to 'sound out' words, encourage the use of letter sounds rather than 'alphabet names. names'.